Even if you don’t consider yourself an artist or a performer, being more creative will benefit you throughout life. At Winchendon, you can choose to develop a little “design sense,” among other strengths; or choose to pursue advanced study in the arts. The ability to express yourself visually and creatively will be an important advantage in your future success. We encourage-- perhaps even beg!-- you to participate in different disciplines across the arts. You will benefit from having access to some of the world’s greatest fine and performing arts resources throughout the Boston and NYC regions. Not only will you be developing important skills, but it can be a lot of fun as well. And if you do want to pursue further education or a career in the arts, Winchendon can be the perfect place to build that foundation. There will be extensive opportunities for you to explore visual creativity and develop advanced studio, music and acting skills, both in the core curriculum and through ColLABs (immersive study), group projects, and working with local professionals. How have Winch students been developing their creative skills recently? ...and this is just a sampling of the many ColLABs that our students and faculty have developed to pursue their creative interests. If we don’t have an Arts offering, we’ll help you create it through ColLabs, access to professional instruction, or taking a course through our online learning consortium. 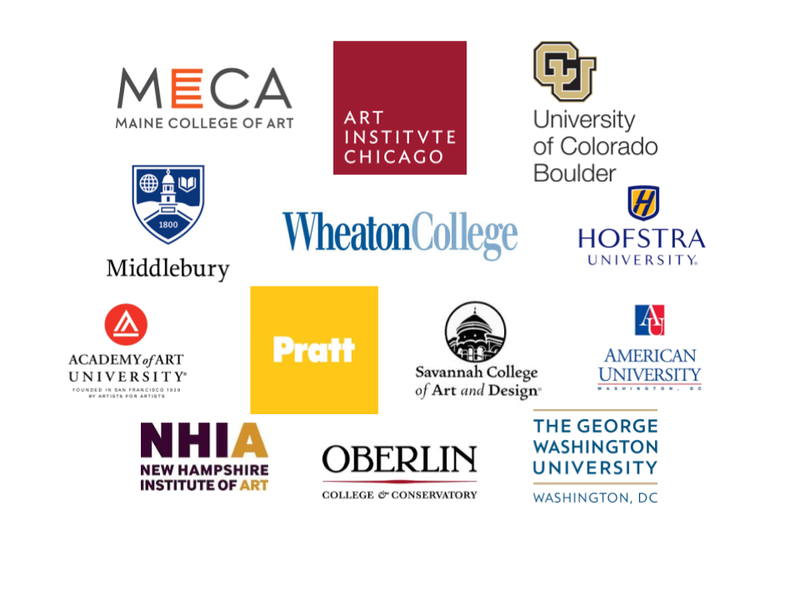 Many of our alumni are pursuing their passions and careers in design and in the fine and performing arts after graduation in both specialty programs and at selective colleges and universities. 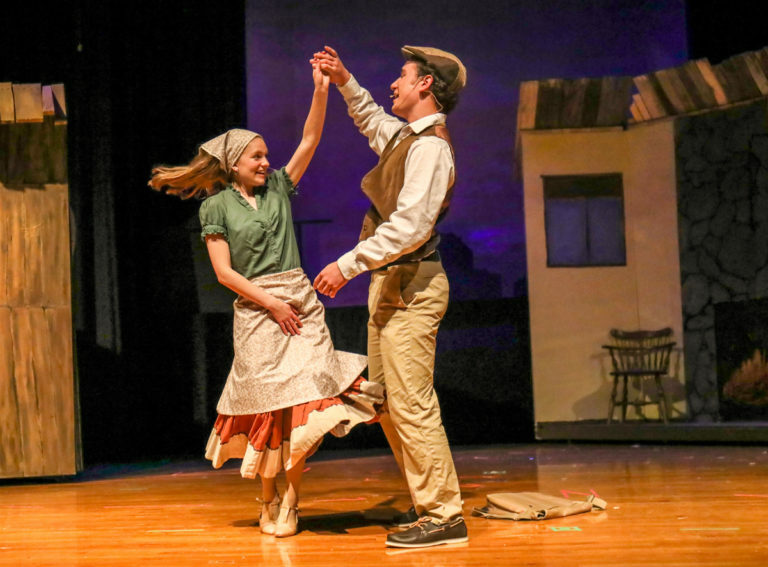 At The Winchendon School, you’ll find other kids who share your interests, and you’ll have the opportunity to branch out and try something new. Haven’t discovered what interests you yet? That’s okay. We’ll give you the time and opportunity to explore music, studio art, voice, dance, and theater if that’s what you want to do. You can play varsity soccer one semester, perform in a play the next, and learn a new skill in the ceramics studio after that. Some students find time to do all three at once! You won’t be defined by one talent, skill or interest. Here, you can change and explore new areas, and/or focus in deeply on one passion. You may be surprised by what you find and where it leads you. From the moment that you first hear Max’s impression of President Obama, you know that he has special talent. While he might have thought that basketball would be his singular passion when he first came to Winchendon, it soon became clear that Max had huge potential on the stage. 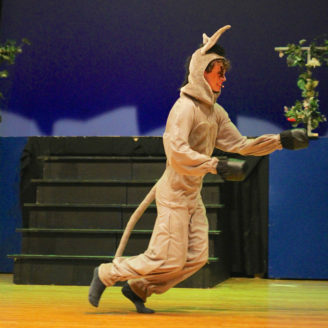 After a lead role in "Shrek" and taking acting lessons, he moved on and is now studying drama at Sarah Lawrence - and has been landing his first professional acting roles! Expect more soon on the big screen from Max M. ‘16.